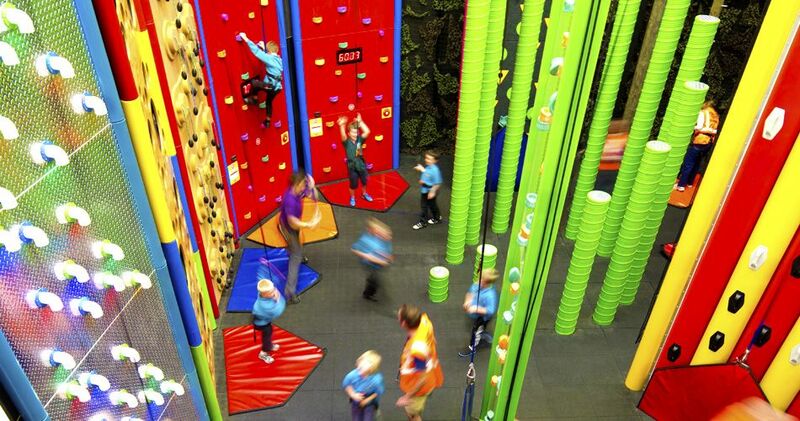 There’s a cool rock climbing attraction in West London, called Clip ‘n’ Climb! You can try out 22 different challenges, including The Skyscraper, Dark Tower, Jungle Gym, Leap of Faith and the Vertical Drop Slide! They’re suitable for everyone aged 4 and over and you don’t need any climbing experience – just ‘rock’ up and you’ll be shown what to do! There’s also lockers and a coffee, juice and snack bar for your parents to watch from and for you to refuel in after!